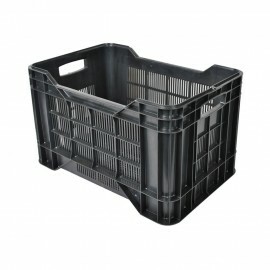 DimensionWidth : 27 cmHeight : 33 cmLength : 43 cmFeatures And BenefitsThis Janitorial grey caddy features four sections to accommodate everything you need for the light, daily cleaning tasks at your restaurant, bar, or cafe! 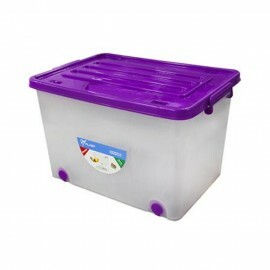 It's easy to carry, light-weight, and compact for convenient use and space-saving storage. 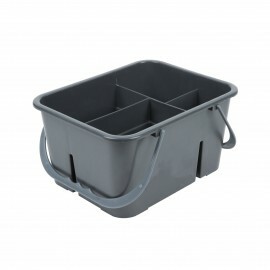 It's great for both front-of-the-..
DimensionWidth : 27 cmHeight : 17 cmLength : 40 cmColorGreyFeatures And BenefitsThis large gray janitor caddy features three sections to accommodate everything you need for the light, daily cleaning tasks at your restaurant, bar, or cafe! 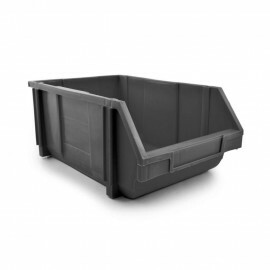 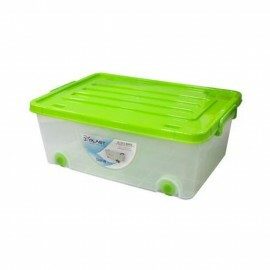 It's easy to carry, light-weight, and has a low-profile for convenient use and space-saving storage. 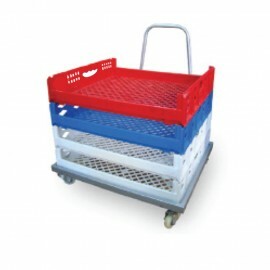 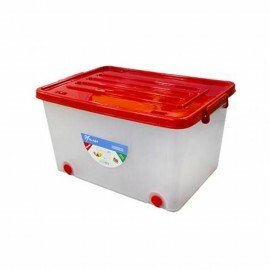 It's great..
DimensionWidth : 40 cmHeight : 20 cmLength : 56 cmFeatures And BenefitsWheels on bottom for easy rolling transportConvenient design, allows for easy stackingUse for storing office supplies, important paper work or household items..
Dimensions:53* 35* 20 cm ..